Training for cones courses involves more than randomly driving from one set of cones to another. 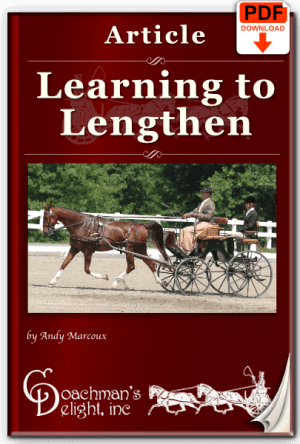 This lesson plan helps develop skills that can be applied to any cones course with any horse or pony. Most cones courses combine flowing open lines with tighter technical turns. One of the best things you can do to improve your performance on cones courses is to develop the ability to make effective speed changes. Practicing this skill at home in a planned workout is the best way to develop this skill. 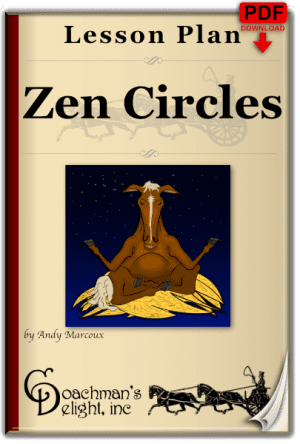 This lesson plan can be set up in just about any open area. 5 exercises guide you through developing your horse’s skill and patience for quick accurate changes in direction, followed by ground-covering movement. 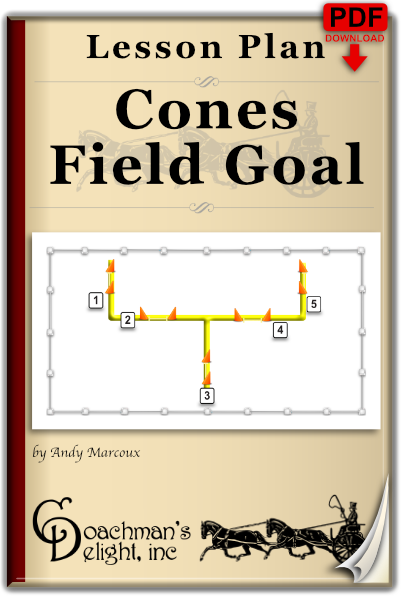 Mastery of this lesson plan will make all of your cones courses feel like a breeze!